If you want to make great espresso at home, you really need so much more than just a decent espresso machine and some good coffee beans. In fact, there are many accessories out there designed to help you prepare the perfect espresso. If you are ready to take your espresso making to the next level, then try out some of these great accessories that will help you on your journey. Once you add some or all of these to your collection, even your local baristas won’t be able to compete with your espresso making skills. 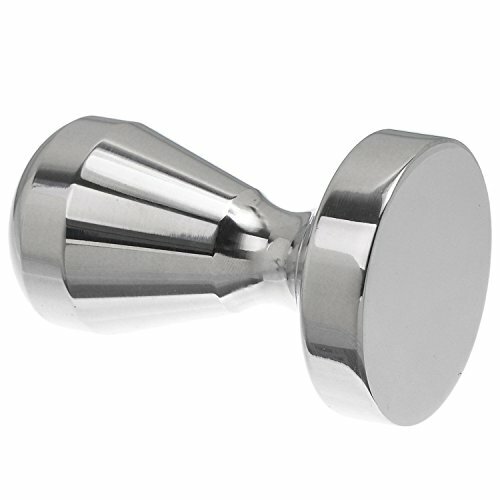 This no frills stainless steel coffee tamper makes quick work out of your coffee. 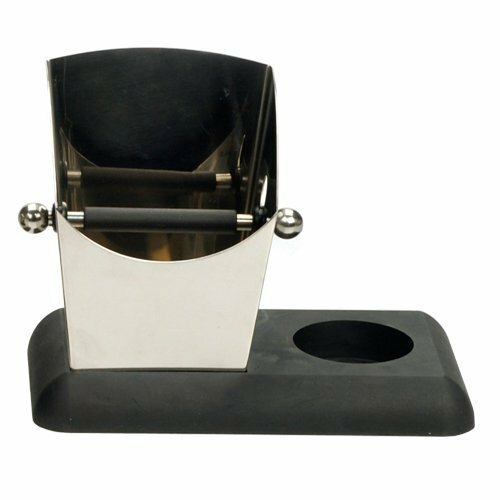 Sure it is basic in its design, but it looks great and will get the job done so you can start preparing the perfect espresso today. 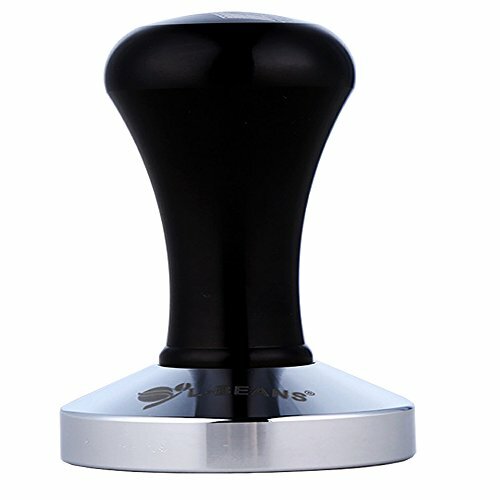 The stainless steel tamper machine can make quick work of your espresso. Compress your coffee to extract more flavor from each bean so you can prepare a truly impressive espresso in your kitchen without the need of a barista. 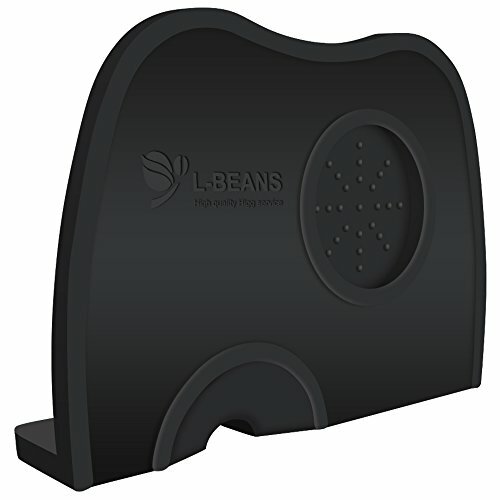 Made from food grade safe Silicone Rubber, this tamp mat is slip resistant and will cover the edge of almost any table so you can protect your counters when you sit down to make the perfect espresso. If you are worried about cleanup, this mat is dishwasher safe so you can easily clean up your mess when you are done. 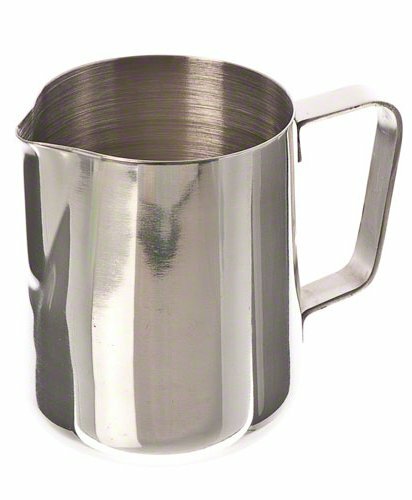 Made from stainless steel, this pitcher will not only pour milk or cream but is the perfect pitcher for frothing it into a rich foam as well. It’s dishwasher safe, making cleanup easy and it looks great, too, making ita great option for anyone looking to create the perfect froth. Sometimes the most basic design is just the best. 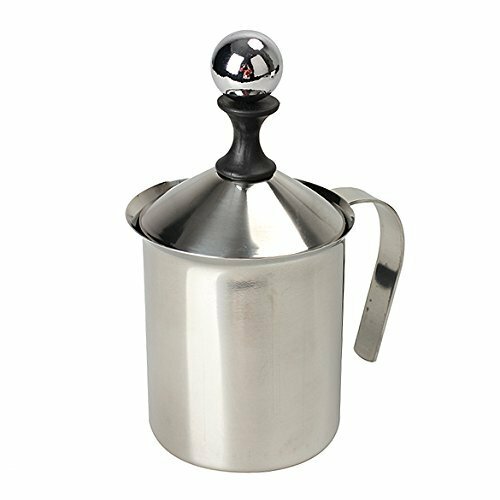 While there is nothing fancy about this pitcher, it looks great and gets the job done so you can make great froth for your next espresso. 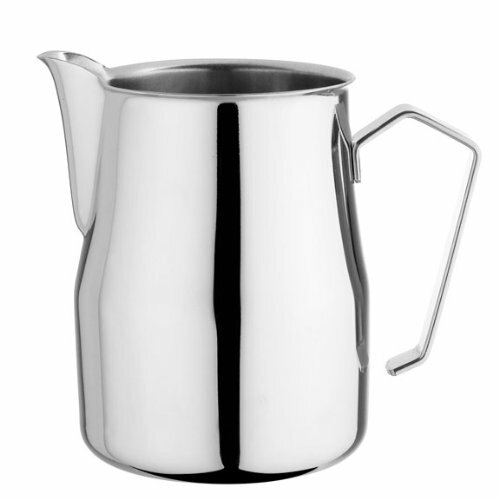 Another great stainless steel pitcher, this one features an Europa rounded spout so you can not only make great milk foam but also you can pour it with ease. The Ozeri Deluxe makes simple work out of milk, allowing you to create perfect froth and foam for your coffee in as little as 10 seconds. This handy device also doubles as an egg beater giving you one device to help you start your morning off right. 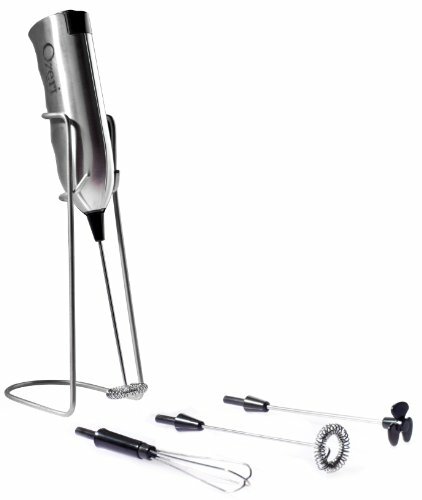 This handheld electric frother looks much like a whisk but packs in much more power. Create the perfect foam with this frother so you never have to worry about how your dairy will turn out after you brew your espresso. This pump style frother features a beautiful stainless steel design that is easy to use and fast so you can make delicious foam in just a few seconds. Grab a whisk and go! 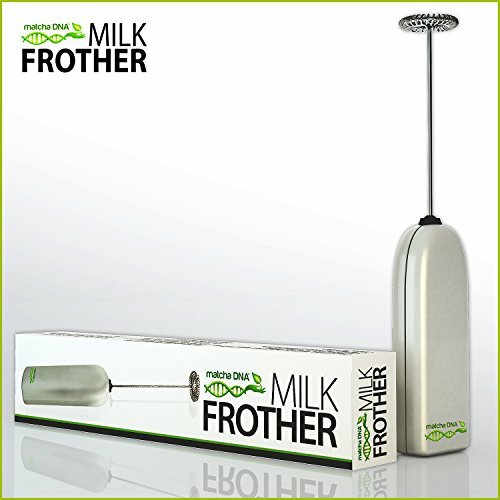 This manual push whisk frother makes frothing your milk for your coffee almost effortless. Sure it’s manual, but it won’t feel that way. 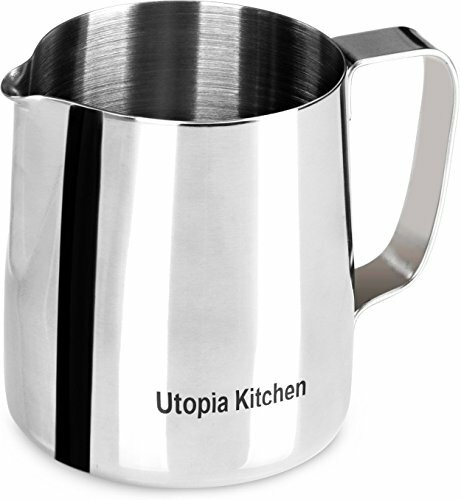 Made from stainless steel this milk frother won’t rust and its design looks great and is highly functional. If you prefer frothing manually, this is definitely the whisk for you. You can’t serve espresso in just any glasses. 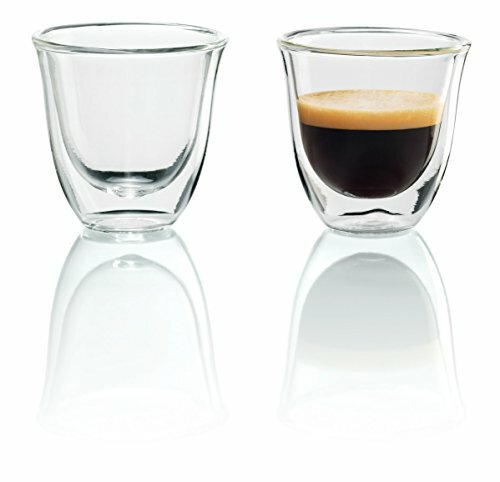 This De’longhi two pack set of double walled thermo glasses are the perfect way to serve your espresso. They are dishwasher safe making cleanup easier than ever and they look great in your hand. 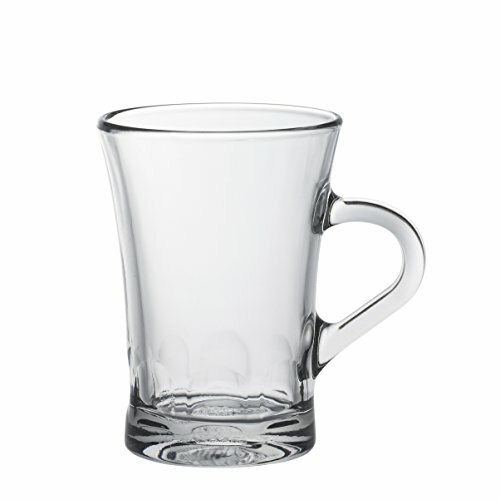 If you serve a lot of espresso in your home then you are going to want to get your hands on these Duralex Espresso mugs. This set of six look great and will give you a matching set that you can serve yourself and your guests at any time. Featuring a unique height perfect for any kitchen regardless of the size, the Dreamfarm Grindenstein is the perfect knock box for those that need to save a little space but still want a great espresso. Built from stainless steel this knockbox is not only ready to do its job but also it looks good while doing it. The base is also dishwasher safe, meaning clean up is easier than ever. 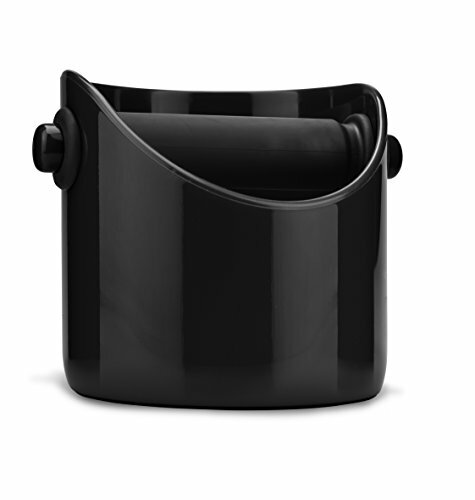 The ultimate space saver, this knock box features an elegant design in a small package that is perfect for those with limited space or those that just enjoy dabbling in espresso. Cleaning your coffee appliances is every bit as important as using them. 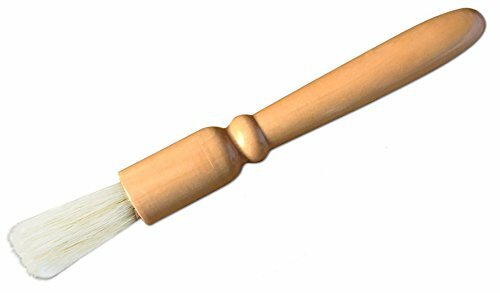 With this coffee grinder cleaning brush, you can clean your grinder and have it ready in no time for the next set of beans for your espresso. If you have an espresso machine, you will definitely want to pick up some of this. After you use your machine, it will need cleaning. 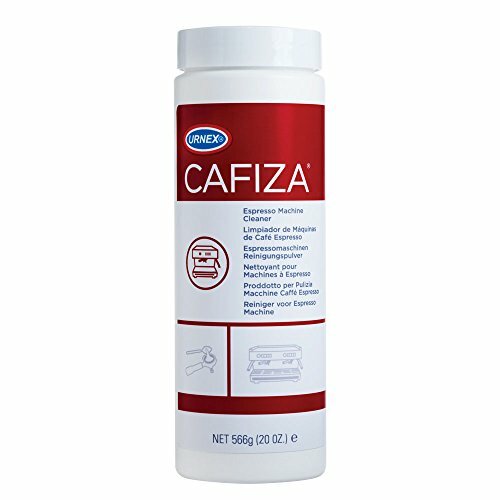 Why not make that process simple and easy with this cleaner designed specifically for espresso machines? There is one thing that all espresso and coffee machines have – hard to reach places. 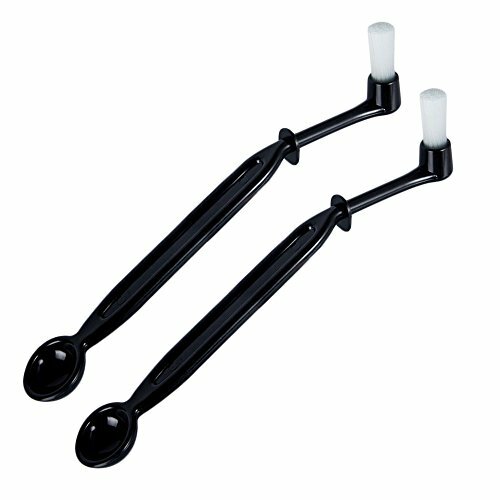 These cleaner brushes are designed to clean where your hands and fingers simply can’t go and are perfect for cleaning while the machine is still hot. 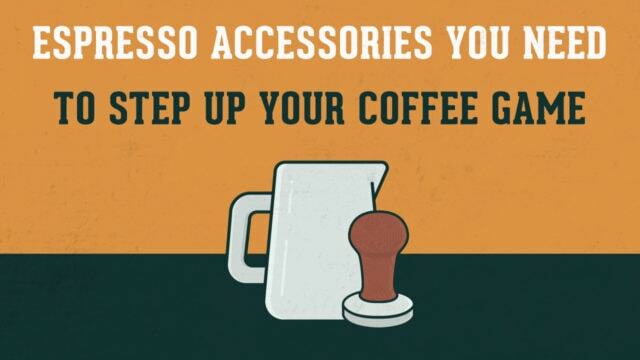 Who knew there were so many great accessories for your espresso preparation needs? These tools will help you kick it up a notch in your kitchen so you can begin preparing espresso that even outshines the very best baristas in your local coffee shops. What really separates the latte from its base, the espresso shot? And which one is better for your coffee preferences? We're here to answer all your questions on espresso vs latte. Read on to find out how each is made, what makes them different, and which one you should try. Navigating the realm of espresso machines can be a tad overwhelming, especially when considering manual vs automatic espresso machines. Here, we've outlined the main differences and compiled a list of the pros and cons of each type of machine, just for you! Jura vs De’Longhi: Splurge or Save? Sometimes it can be hard to determine whether it's better to splurge now, save later or save now, splurge later. This debate comes to a head with this Jura vs De'Longhi showdown. Read on for some background, product comparisons, and things to consider before you buy your next (or first) espresso machine. But isn't a flat white just a small latte? No. Read on as we put flat white vs latte and explain some key differences between these two similar espresso and milk based coffee beverages. Jura vs Breville: Which 30s Brand Rocks? 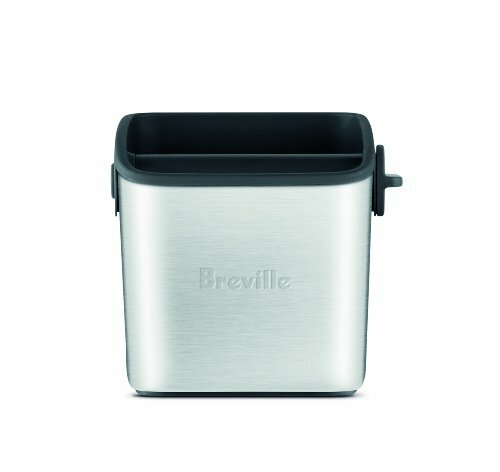 Jura vs Breville is the debate on many dedicated at-home baristas minds. Read on for our breakdown on the history, products, and features of these two powerhouse brands, so you can splurge the right way. Saeco vs De’Longhi: What’s the Better Espresso Machine? Do not waste your time or money by purchasing an espresso machine that is not right for you. Join our team at Roasty in an espresso machine showdown as we compare two of the bigger names in automatic home-brewing: Saeco and De' Longhi.